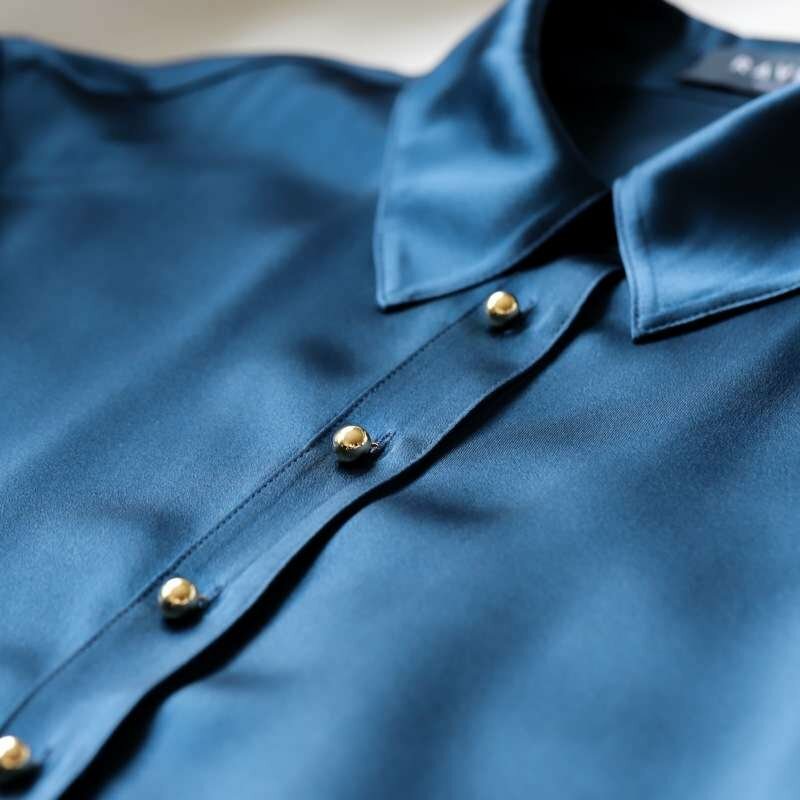 Discover our luscious, buttery-soft 100% ultra-premium silk. The perfect thickness so it isn't see-through and machine-washable for easy care. 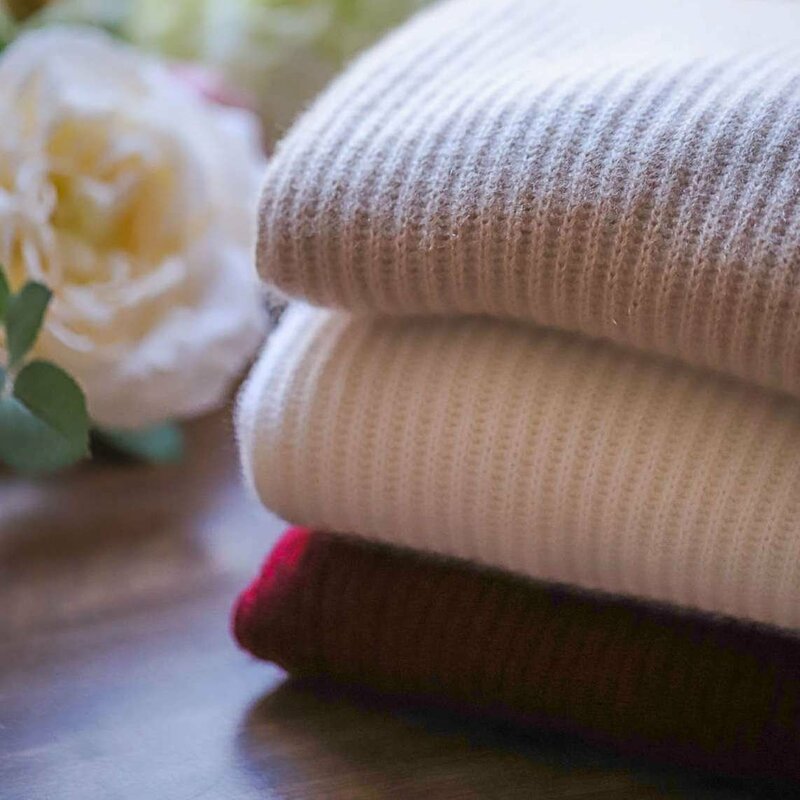 Discover the softest and warmest luxury cashmere you've ever worn. Made with the same rare breed of cashmere used by the world's most exclusive luxury brands. We believe in building a thoughtful wardrobe with pieces that are as beautiful as they are empowering. Here at Ravella, you’ll find thoughtful, minimalist luxury classics made with love and a desire to inspire. Starting with the finest natural materials, every Ravella creation is designed to forge a sense of liberty to live a life you love – in your dream career, as an awesome mom, or as a world traveler – find your ‘la dolce vita’. Welcome to Ravella: here’s to a life well lived.